Who doesn't love peanut butter and banana? Add in some chocolate? Yes please!! 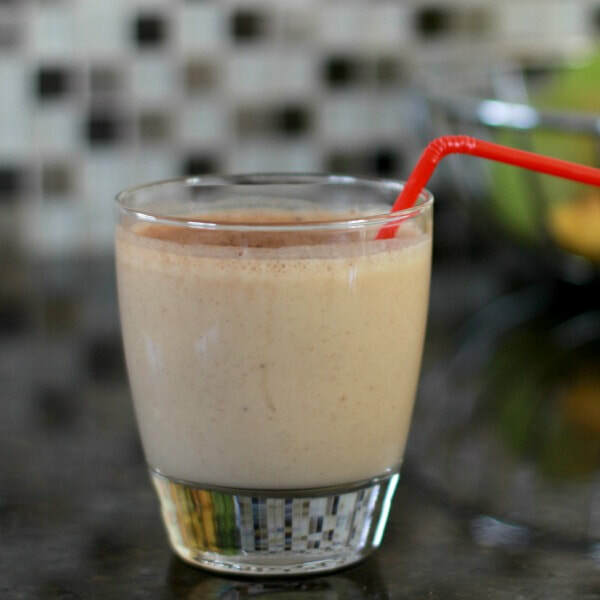 This smoothie is healthy and packed with protein, but tastes more like a dessert! Your kids are sure to love it.